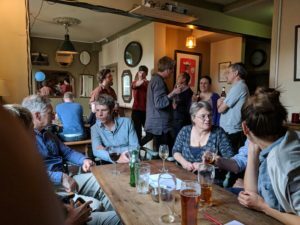 The AECB has many Local Groups across the country, providing an opportunity to meet with both AECB members and interested non-members. 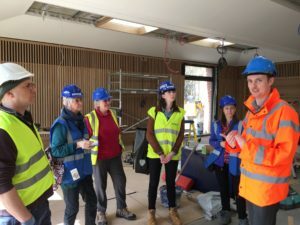 Meetings vary in style and are still evolving in format – there is much expertise and a diversity of views to be found through the opportunity to interact with people keen to share their knowledge related to different aspects of sustainable building. 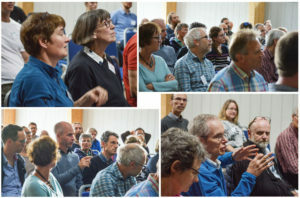 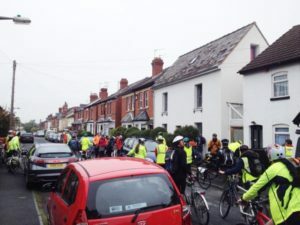 Local Group events take the form of site visits, CPD seminars (Continued Professional Development), guest speakers or as purely social gatherings – providing AECB members and non members alike with a unique opportunity to network and share knowledge and experience with others. 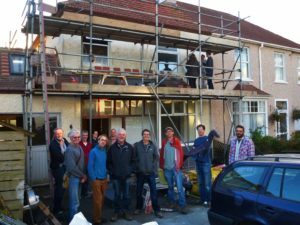 To find out more about a group near to you, please click below. 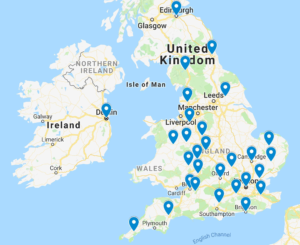 (Please note we are currently adding groups to this list so please email us if you would like to discuss a group in your area or you would like to set one up).